The Barron River is at an all time low. 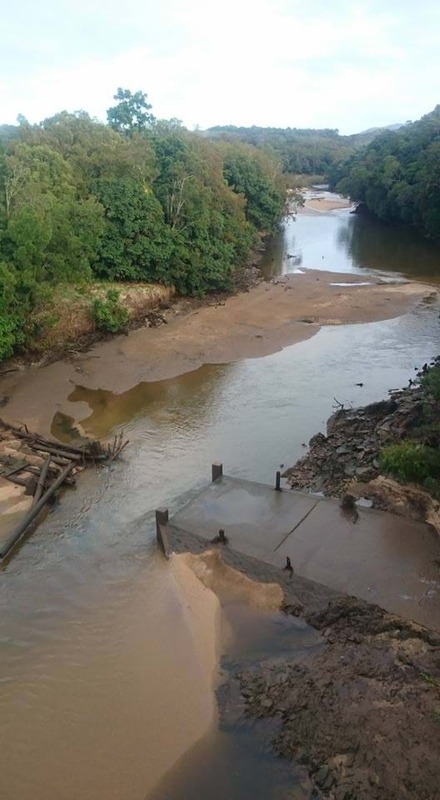 A technical fault at Stanwell’s Barron Gorge Hydro Station is believed to be the cause of the waterway dropping by several metres overnight. 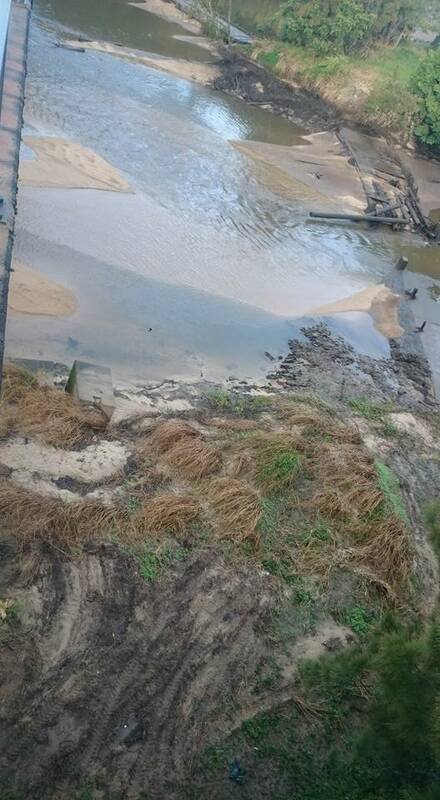 It is expected the waterway will be back its regular level within 24 hours.